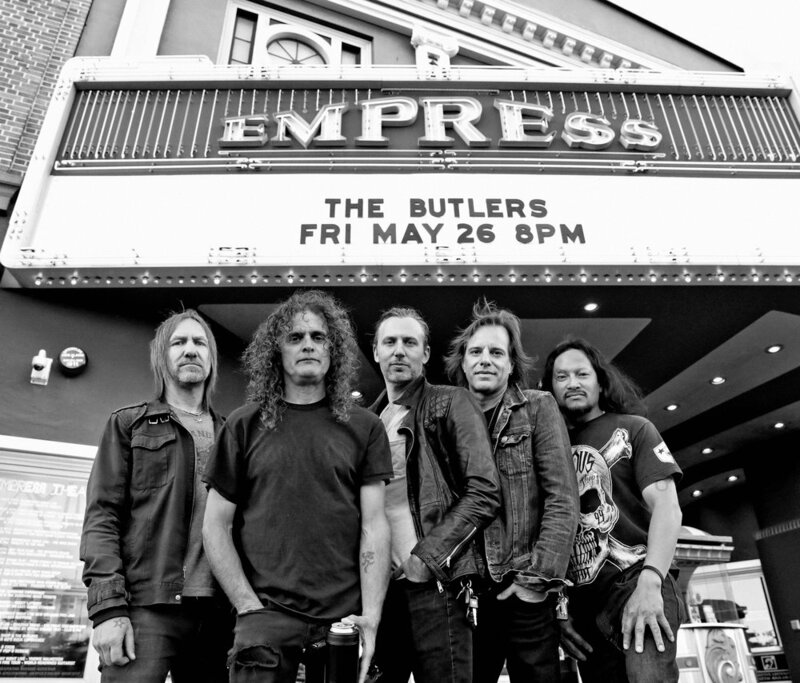 Featuring members & ex-members of Jetboy, Death Angel, Exodus, Ruffians, Immigrant & American Heartbreak, The Butlers are a Rock 'n Roll band out for nothing more nor less than a good time. 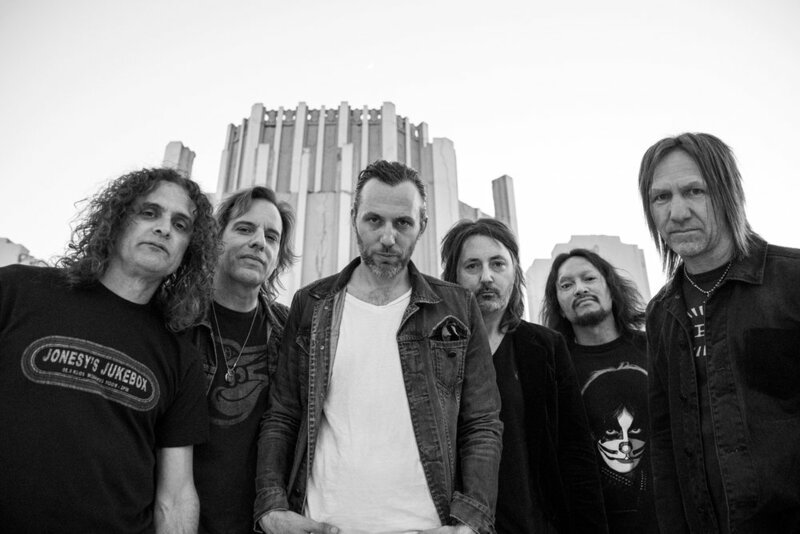 These boys always deliver a raucous set of all your favorite rock tunes from the 70's with a constant flow of all-star guests; members of Ted Nugent, Alice Cooper, Chuck Prophet, The Blasters, Machine Head, Fuel, Tesla, Death Angel, LA Guns, Testament & Fang have all sat in with the band. On this pedigree, The Butlers have become known as The Vintage Rock n Roll party on 10 legs (sometimes 12).